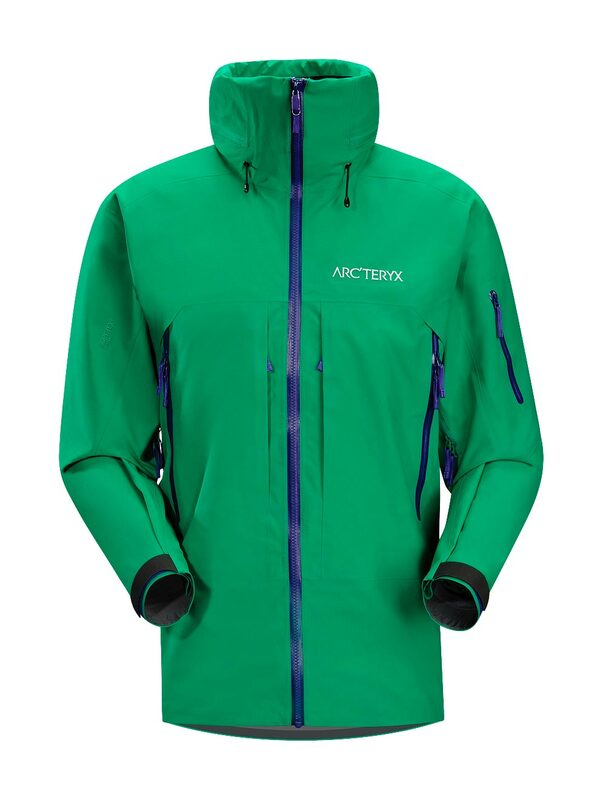 Arcteryx Green Light Vertical Jacket | Arc'teryx Jackets Men Online Sale! Big Mountain Skiing Constructed from our most durable GORE-TEX Pro Shell textile, the Vertical jacket is designed to withstand punishing use while delivering ongoing protection in the most unforgiving conditions. Equipped with ample pocket space for storage and cut for easy cold weather layering without excess bulk. 480N GORE-TEX Pro Shell 4L Machine wash in warm water.